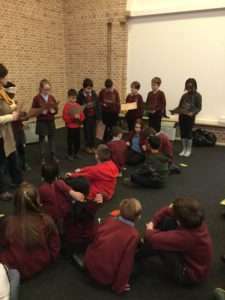 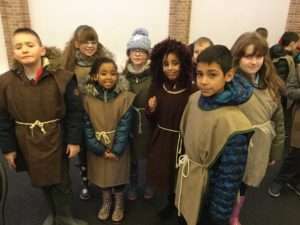 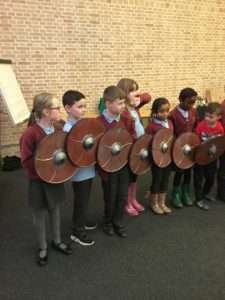 On our visit to Jarrow Hall, we became Anglo-Saxons for the day. 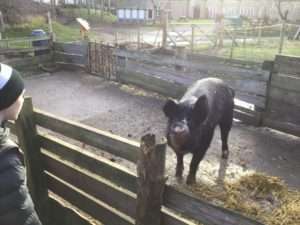 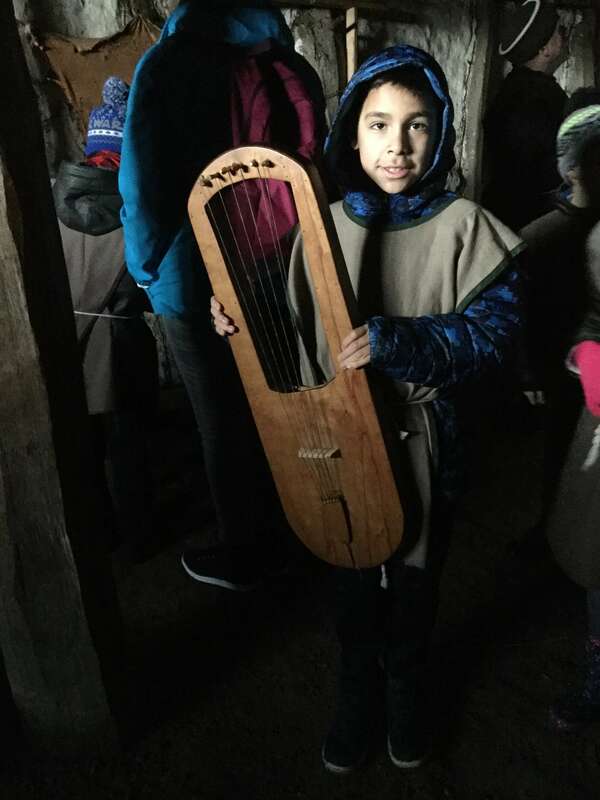 We had a great time on the farm, where we saw the animals and found out about the different ways they were used to provide food, clothing, utensils, weapons and ornamentation. We were really surprised at how much of each animal was used. 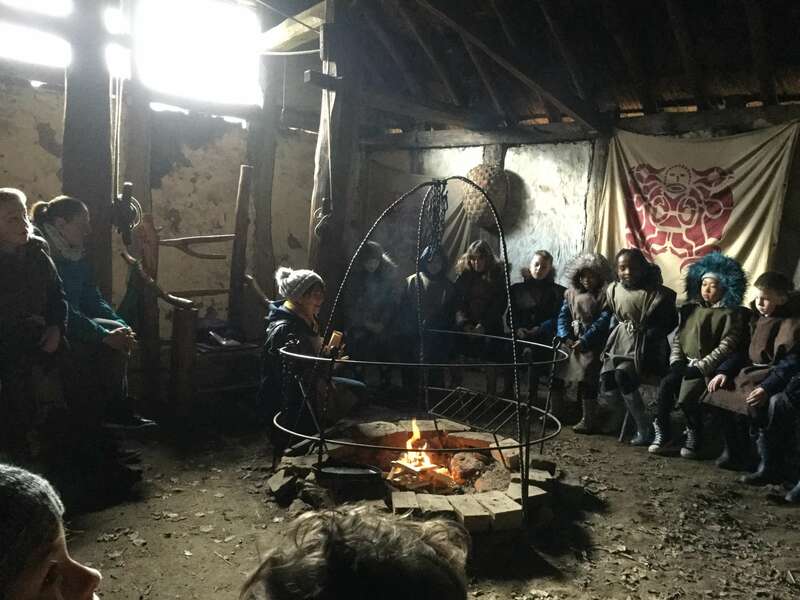 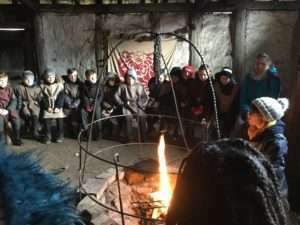 In the Thaen’s hut, we explored the artifacts and sat around the fire to listen to the story of Beowulf. We closed the windows so that we could experience how dark and smoky it was. 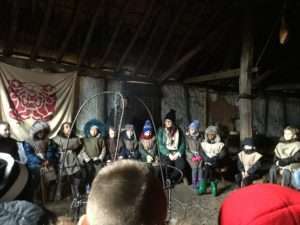 After lunch, we leaned about Anglo-Saxon crime and punishment. 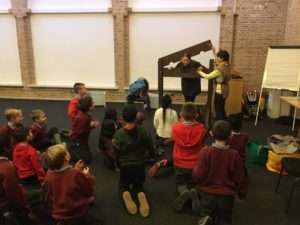 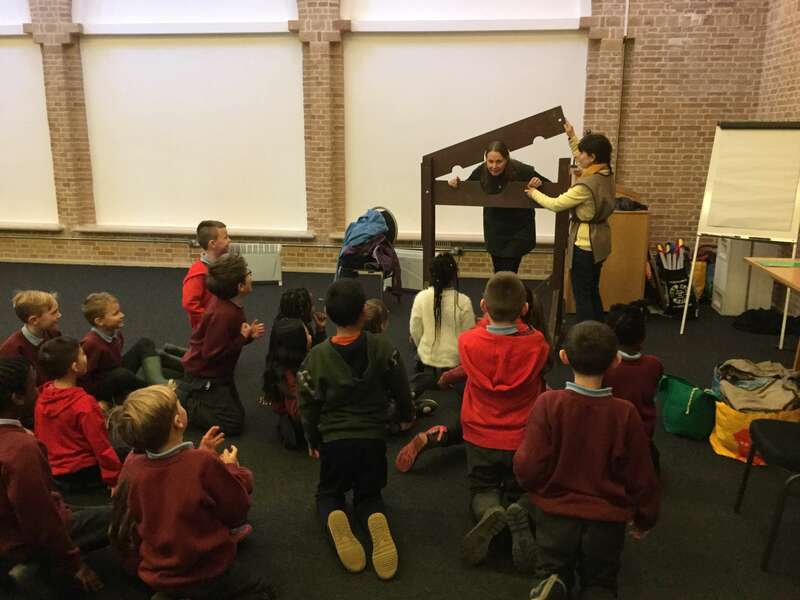 We even held our own moot, and condemned Mrs Smith to the stocks! 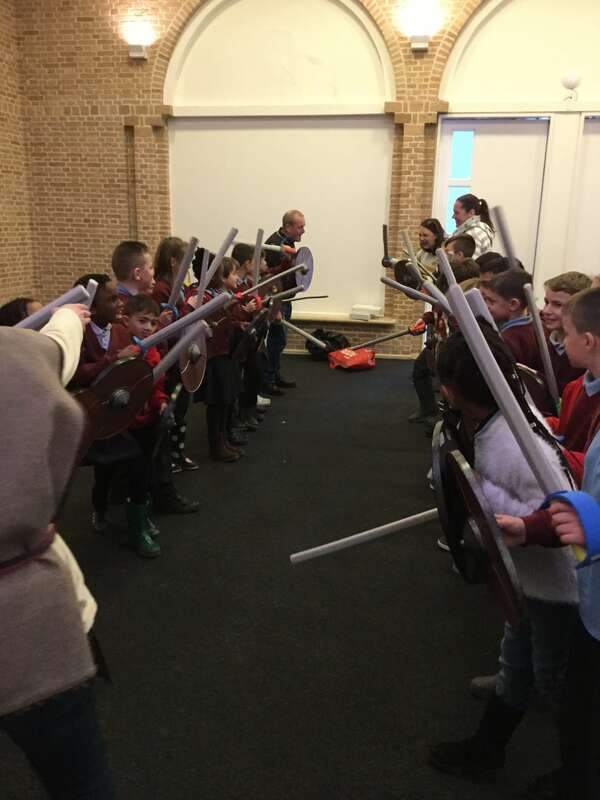 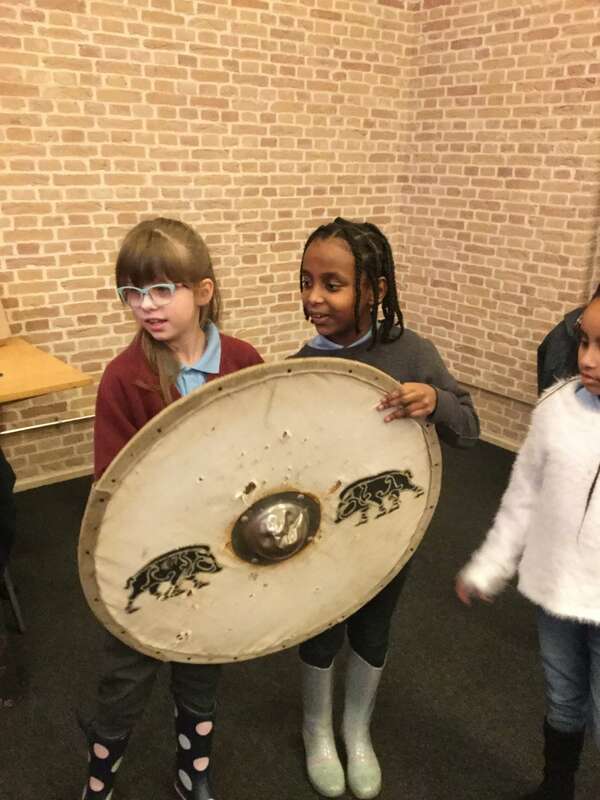 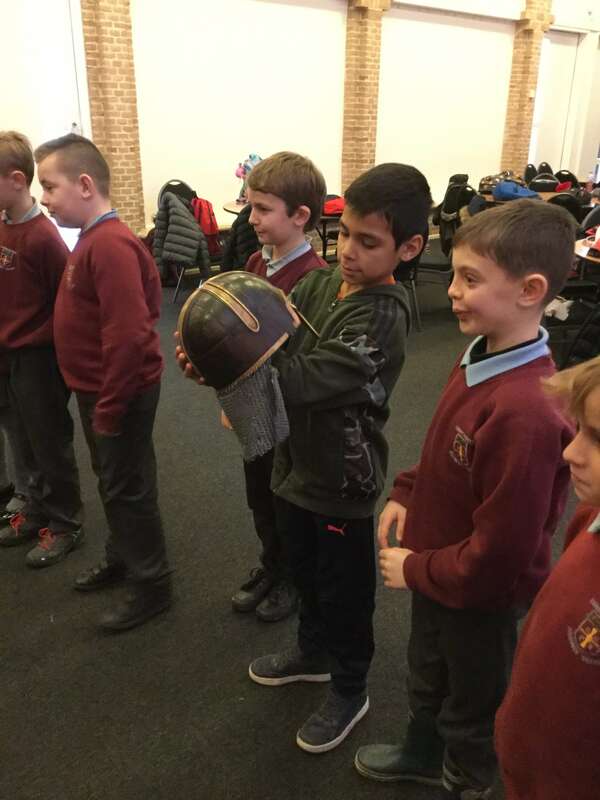 To complete our trip, we looked at replicas of weapons and we re-enacted a battle between the Vikings and Anglo-Saxons. 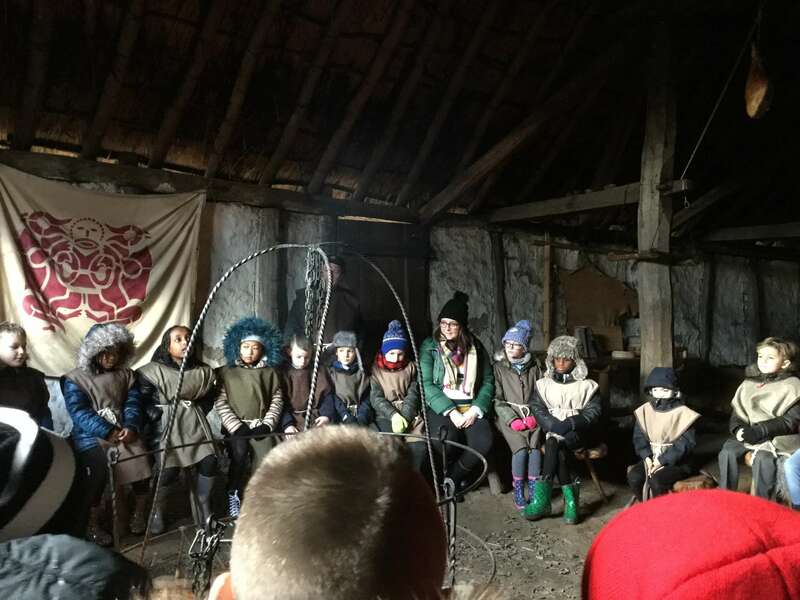 Everyone had a great day, and the children were excellent ambassadors for the school.